It’s the BIGGEST concert ever staged at the Air Canada Centre! 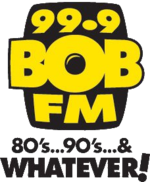 Keep it locked next week to 99.9 FM VIRGIN Radio Toronto for your cue-to-text. Every time you hear The Weeknd’s ‘Starboy’, the studio will be giving away 2 tickets to see him live at the iHeartRadio Jingle Ball! To enter simply text JINGLEBALL followed by your full name to 99999 as soon as you hear Starboy. The iHeartRadio JINGLEBALL on November 25th stars The Weeknd, The Chainsmokers plus special appearances by Hedley, Alessia Cara, Niall Horan, Belly, Serena Ryder and Kent Jones! Standard network text message rates may apply. Contest lines open on all mobile networks from 12:01am ET on Monday, November 21, 2016 and contest lines closes on Friday, November 25, 2016 at at 3:00pm ET. 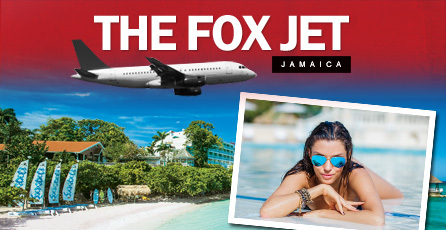 #TXT2WIN a Vacation to Mexico with SUN FM. 99.9 Sun FM Kelowna is giving away all-inclusive vacations to the luxurious Riu Palace Las Americas courtesy of Signature Vacations and Riu Hotels & Resorts and valet parking at Kelowna International Airport valued at $4,500! If you’re 19 years of age or older, simply listen all day for your chance to text in. To play on your mobile device – simply text message the codeword LUCKY9 followed by your name and address to 78636 within 9 minutes of the cue-to-text. The sweepstake contest is available on all Canadian mobile networks. Your network standard rates may apply if you do not have an unlimited SMS plan. Aloha! 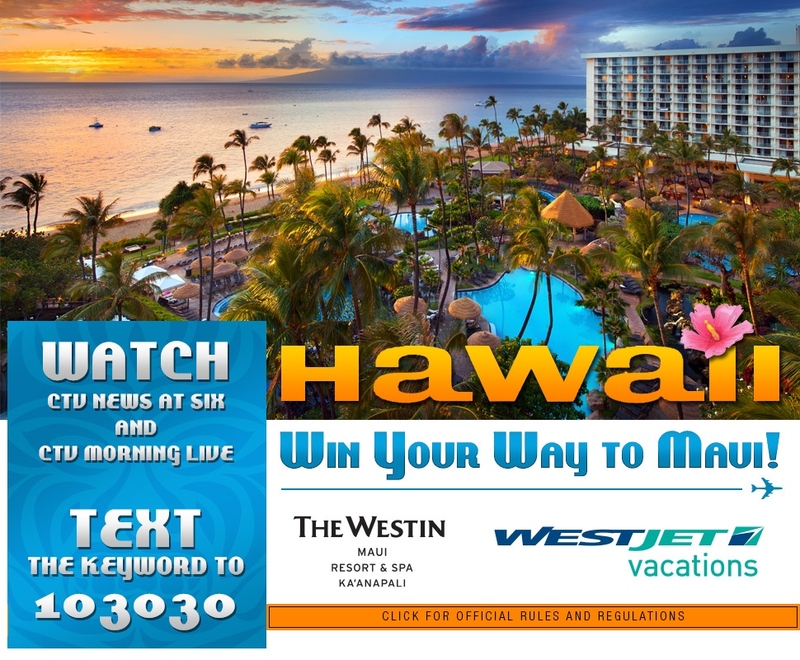 CTV News Edmonton wants you to watch and win your way to the beautiful Hawaiian island of Maui! Watch CTV News at Six and CTV Morning Live weekdays and look out for the screened text to win keyword. Text message that KEYWORD to 103030 from your mobile device. On texting in – you will instantly receive a text reply confirming your entry into the sweepstake contest. The competition prize is a trip for two to the exotic island of Maui – courtesy of Westjet and Westin Hotels & Resorts. 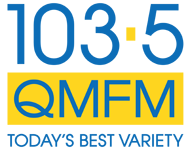 Vancouver’s 103.5 QMFM listeners can now chat with their favourite show presenters via Short Code text messaging. Audiences text the number 103535 and their mobile chat message is delivered, in seconds, to the presenter. The mobile text service is now available on all Canadian mobile network handsets. With a carrier approved Short Code every text gets delivered, enabling 1000’s of texts to be processed in just a few seconds. This makes Short Code texting ideal for running mass audience contest games; group chat and interactive voting campaigns. There is also no premium fee and only regular standard text rates may apply – which is the same as texting a friend.